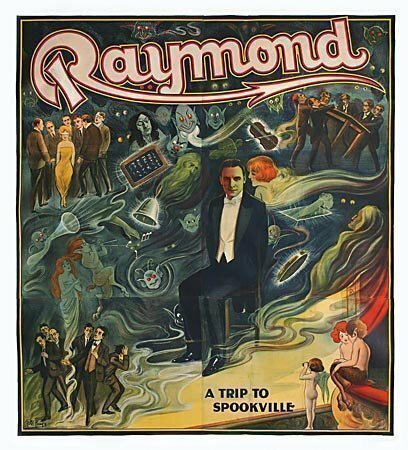 "Raymond, the 8 sheet "Spookville" (backed on canvas). This is EXTREMELY RARE and one could really have an astonishing piece no one else has, especially if one can actually display it. Purchased directly from Mario Carrandi within days from when he got it directly from Wendel & Lizita. I believe Dave Baldwin and I possess the only two known ones........$4,000.00. Who is the poster's designer/illustrator?